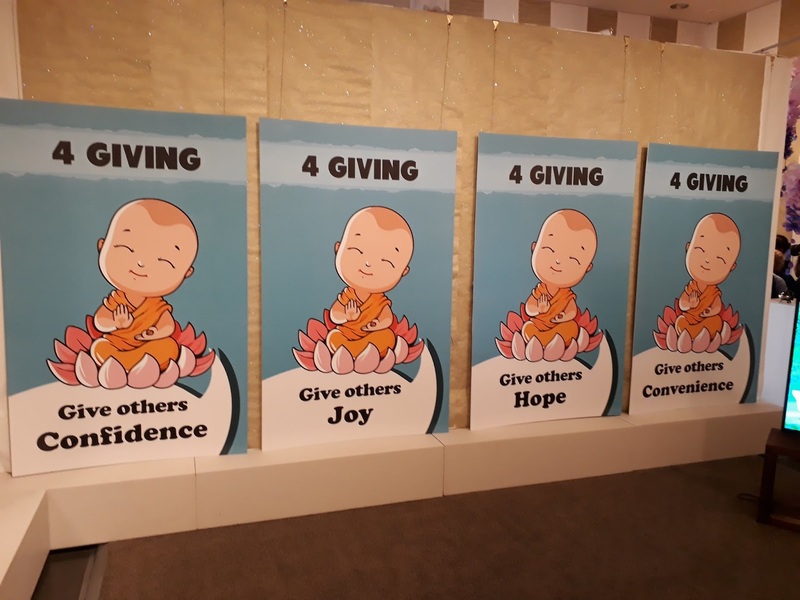 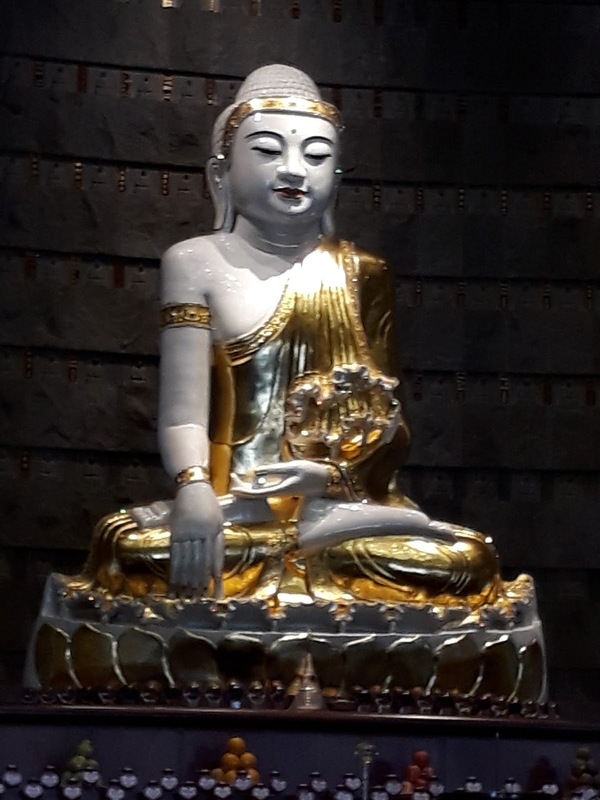 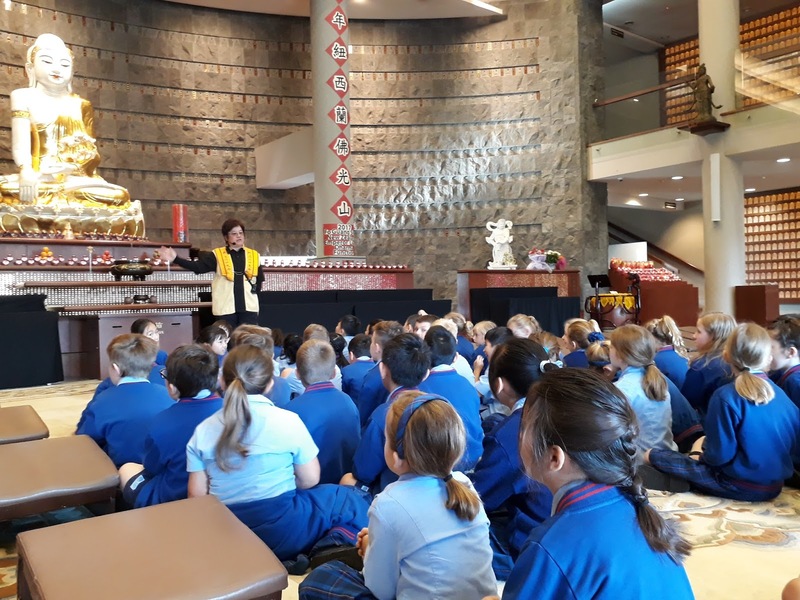 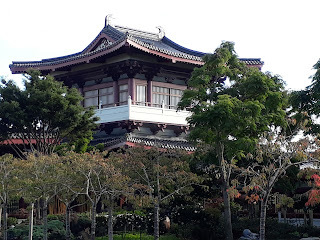 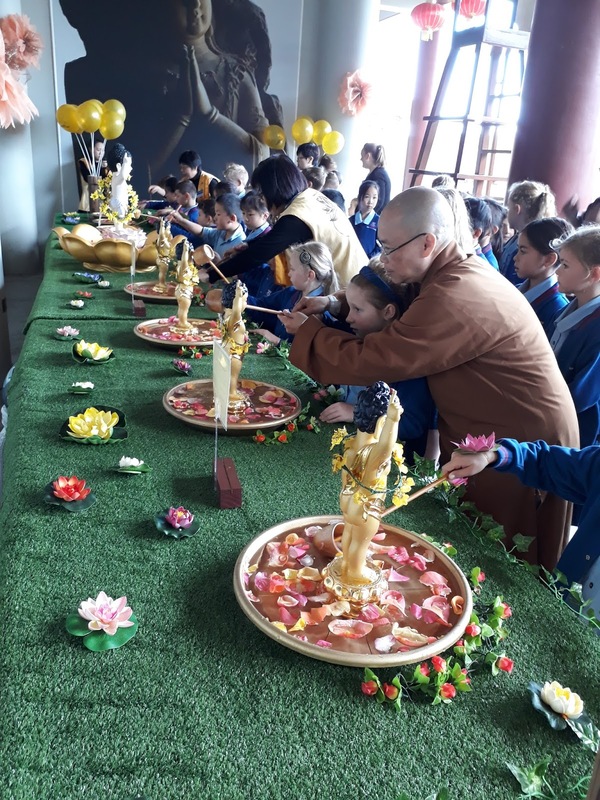 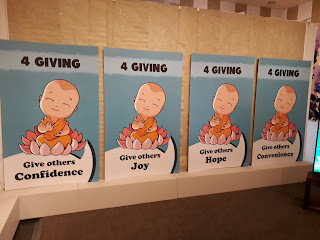 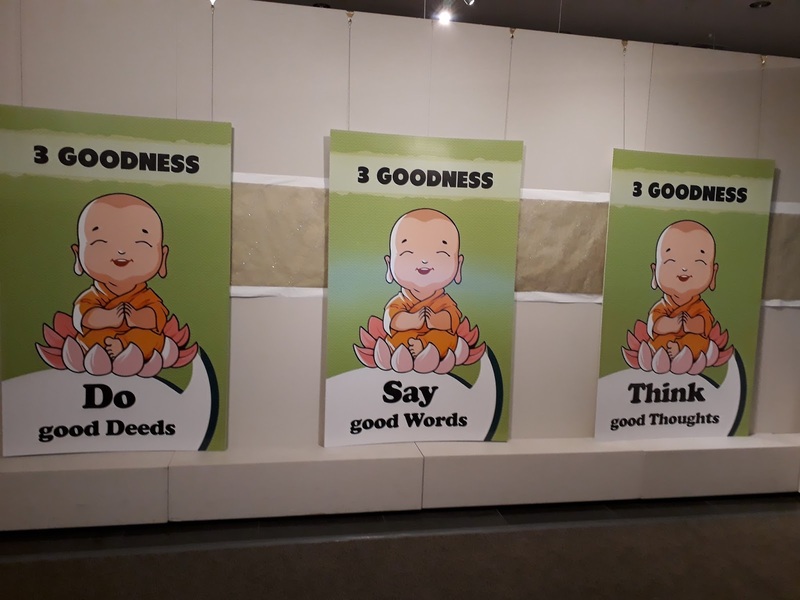 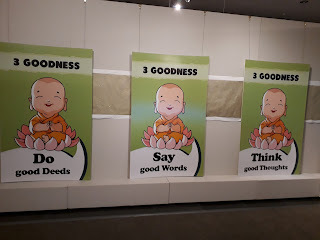 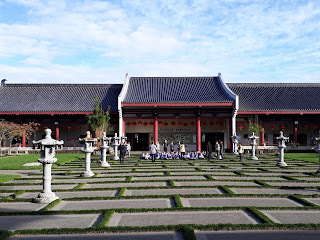 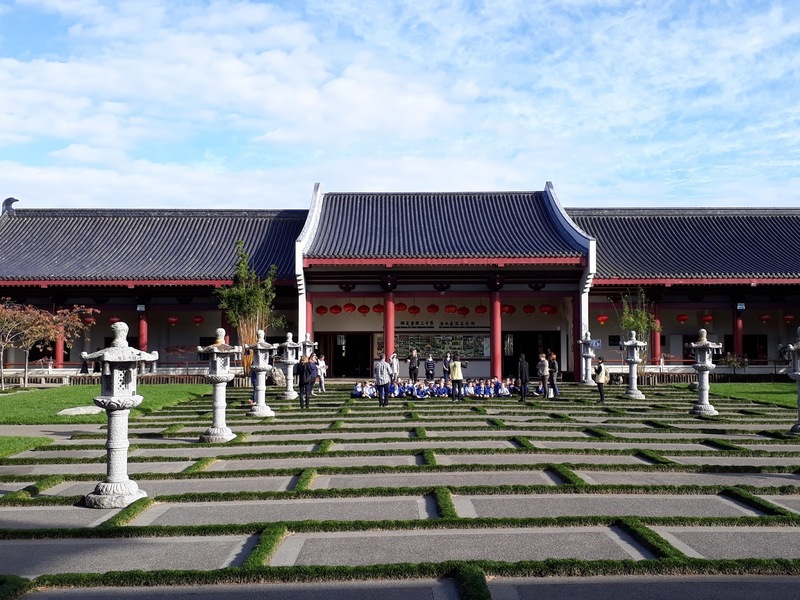 In May the whole school visited the Buddhist Temple. The students learnt about the 3G's and 4G's. 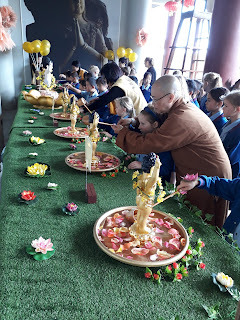 They visited the temple, made a lotus flower, learnt a little about mindfulness and were given a yummy morning tea.